9.11 メモリアル風の環コンサート It was awesome !! It was a wonderful concert ! Lovely kids of Lyceum Kennedy. Beautiful dance and exquiite touch of piano by Miki Orihara and Senri Oe. Unique sound of Swing 16. And what a dynamic sound of orchestra and choir.! Everything was perfect and I thank all of the participants and audience to make the 7th Circle Wind Concert so successful. Thank you, Gregory ! 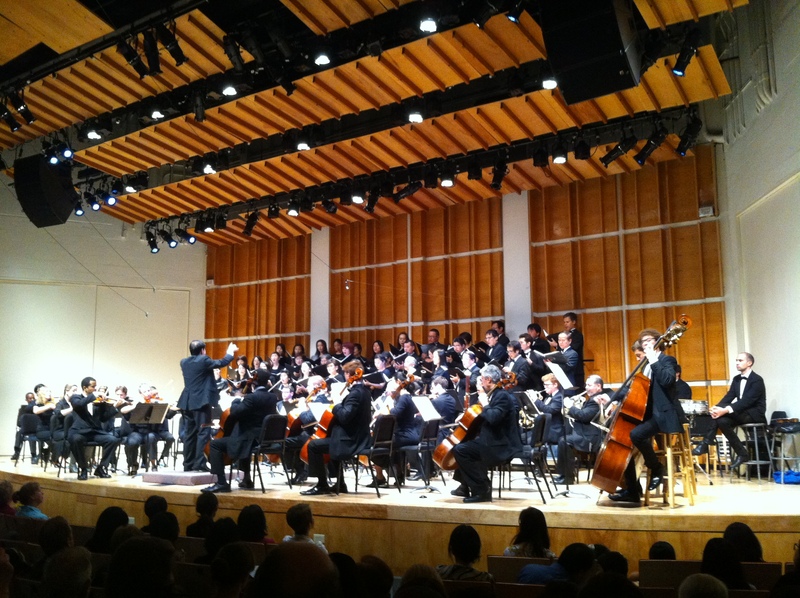 Manhattan Symphonie is very powerful and special. We are so happy to perform with you again this year. ≪7th Circle Wind Concert Features the World Premiere "War & Peace"